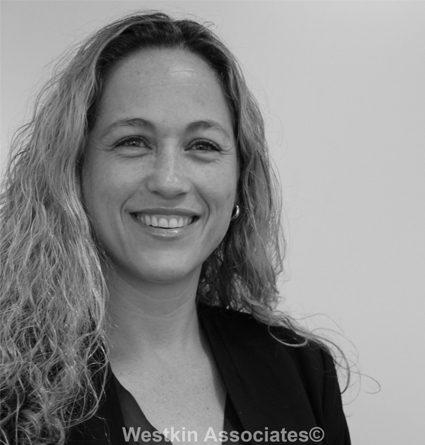 Kirstin joined Westkin in July 2016 as an assistant in James Canlas’s team. 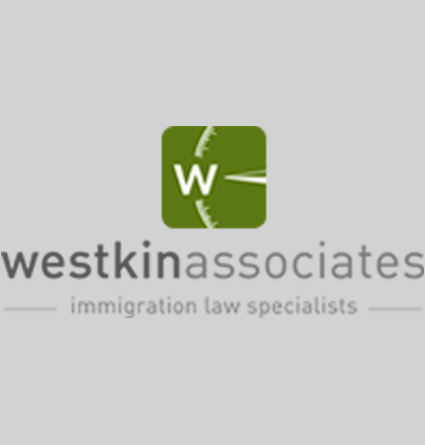 Kirstin is originally from Canada, where she graduated with distinction from the University of Toronto with an Honour’s Bachelor of Arts in Criminology and Sexual Diversity Studies. She later graduated with distinction from the University of Warsaw with a Master’s in International Relations, focusing on EU economic law, international human rights and human trafficking. 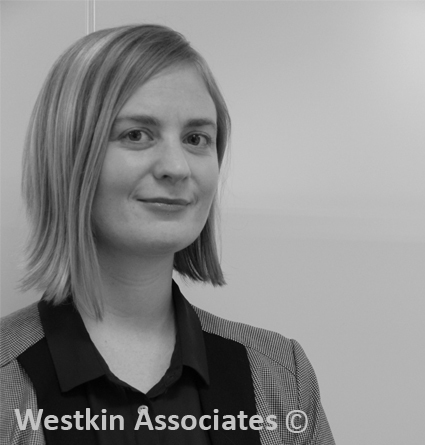 Kirstin spent 6 years living in Poland, during which time she ran her own company and completed her Master’s degree. She began as an English language teacher, before becoming Director of Studies and Methodology Consultant of a language school, and eventually starting her own teaching company while completing her Master’s dissertation. 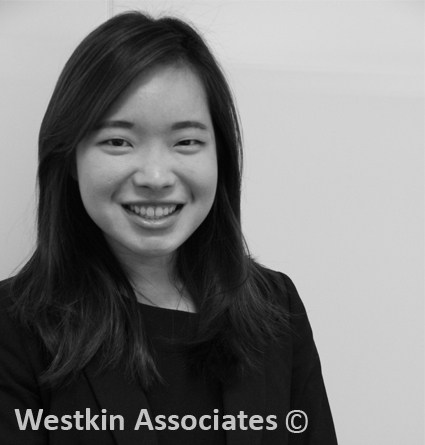 Since moving to London, Kirstin has begun her career in immigration law at Westkin. 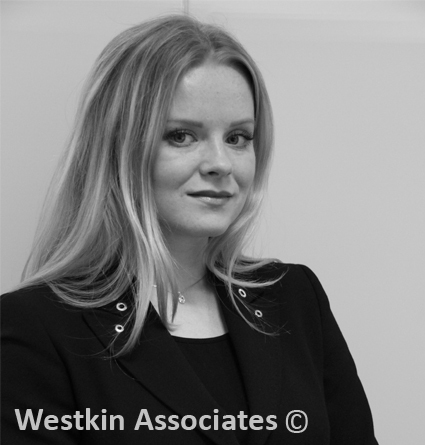 She applies her own experience as an entrepreneur as well as time spent training professionals in Business English to the preparation of business applications (Tier 1 Entrepreneur and Sole Representative); additionally, her academic training in human rights and EU law towards applications under EU regulations and family visas. Kirstin speaks Polish in addition to English.